Once videos are submitted, Educators can edit the name, email, title, or attachment that is associated with the video. Students, please contact your teacher for assistance with editing any information. 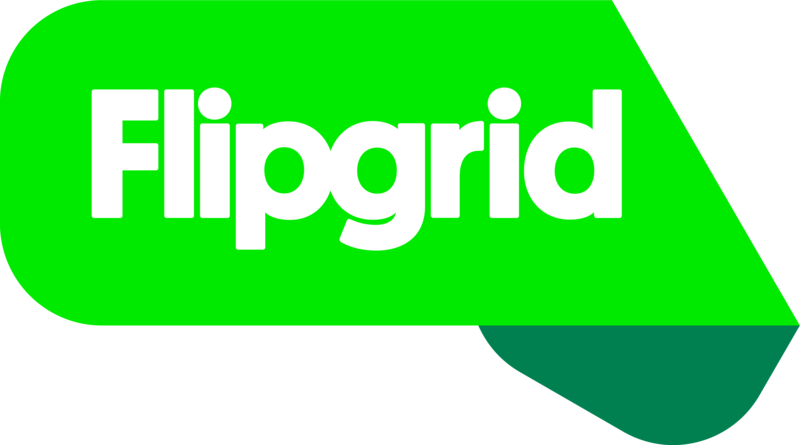 Access your educator account at admin.flipgrid.com. Scroll to see a list of your Topics. Select a Topic to View Videos. Scroll to see a list of videos. Use the Actions button and select Edit Response. Add Vibe - educators can add a Vibe to student videos for a featured comment or encouragement seen by others in the class. Edit Name. As always, only the first initial of the last name is shown to others. Add/Edit Email. An email allows students to receive a private video feedback, assessment scores, and private text comments. Using the "School Email Domain" or "PLC/Public Grid" community types will automatically fill this field with the students email address. Add/Edit Title. Titles are limited to 80 characters and can include hashtags for searchability. Add/Edit Link. Students can include an external link to their video to submit Google Doc, Dropbox, or other external files. Flipgrid does not allow the video or the selfie/thumbnail to be edited after submitting. It is possible to download the video, edit in another application (such as iMovie), and import the video as a new Response though. Students, please contact your teacher for assistance with editing any video submissions.